The Hoover brand is synonymous with quality vacuum cleaners. Offering free delivery on all online orders over the value of $99, Godfreys stocks the biggest range of Hoover vacuums in Australia. See our full Hoover range below. 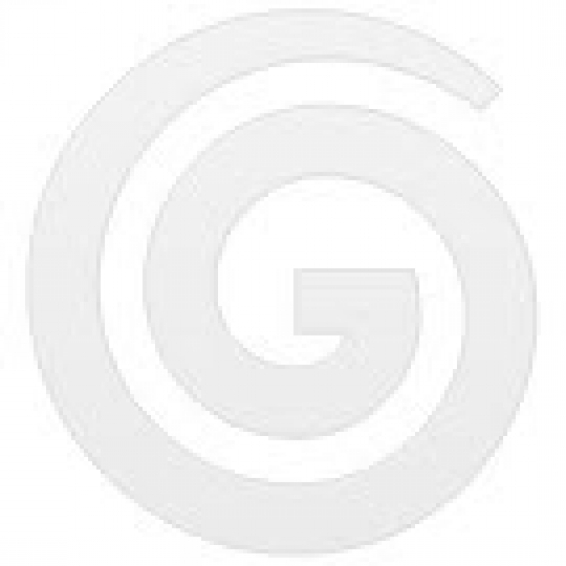 Godfreys has the widest range of Hoover vacuum cleaners in Australia and New Zealand. All Hoover vacuums have been built to an extremely high standard, with over 100 years of cleaning expertise behind every model. Hoover provides an excellent variety of vacuum cleaner shapes and sizes, so there’s a Hoover to suit every home! Godfreys stocks Hoover stick vacuums, Hoover bagless vacuums and Hoover barrel vacuums, among other models. If you’re not sure which machine would best meet your cleaning needs, you can learn more about the different types of vacuums available at Godfreys by reading our Upright vs Barrel Vacuum Cleaners article. 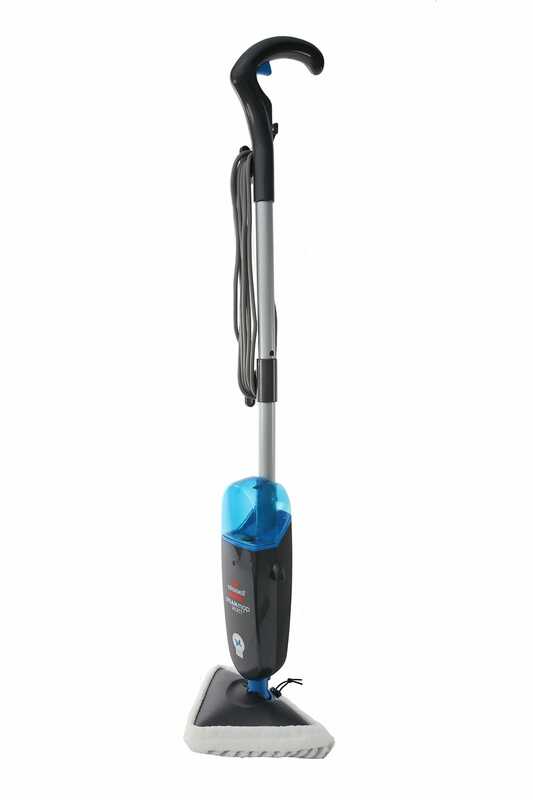 The Hoover Performer series is great for smaller homes and simple cleaning tasks. The Hoover Heritage series features slightly larger models, making it better suited to mid-sized homes. The Hoover Prestige series comprises a selection of top-rated vacuums for thoroughly cleaning large areas. Want to learn more about the level of cleaning power each of these Hoover vacuums has to offer? Check out our thorough explanation on how different vacuum cleaners achieve different levels of clean. Hoover also produces a wonderful range of stickvacs, which are ideal if you need an extra vacuum around the house. 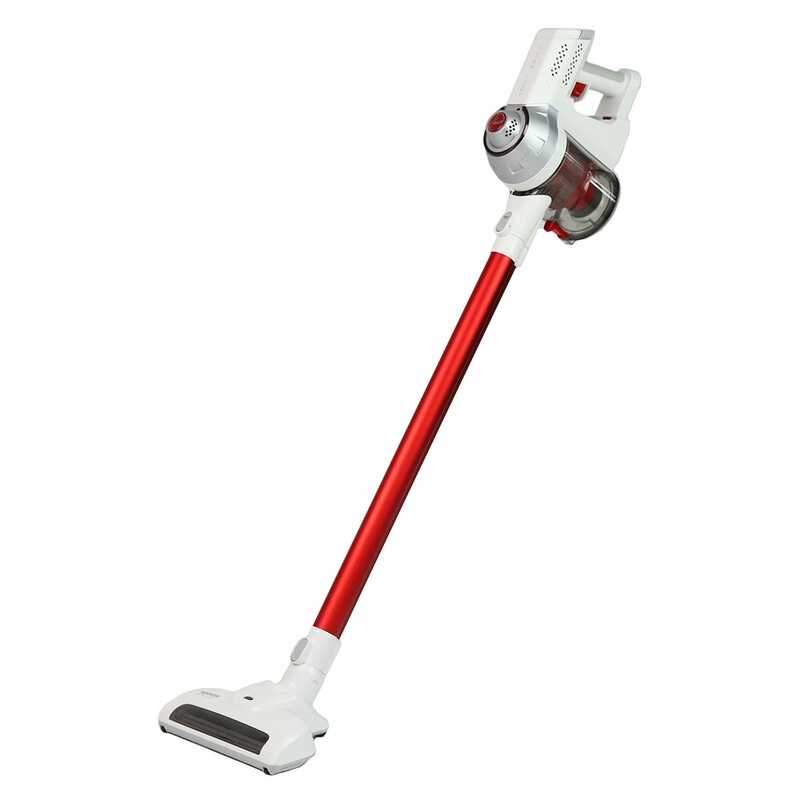 Perfect for quick cleans, Hoover stick vacuum cleaners are lightweight and easy to use. For even smaller cleaning tasks, Hoover also has a range of handvacs. Compact yet powerful, these models can clean small, hard-to-reach areas. There are even wet and dry Hoover handvacs available. And for pet owners, Hoover not only designs vacuum cleaners designed to pick up pet hair – they also offer specialist Pet Accessory Kits, which can turn any vacuum into a pet hair vacuum cleaner. If you’re looking for a reliable Hoover vacuum cleaner, Godfreys is the place to visit! Pop in to your nearest store today, or shop online – free shipping is available for online orders over $99.